Things to do in Dumaguete | Dmgte.com - Your guide to Dumaguete, Negros Oriental, Philippines! 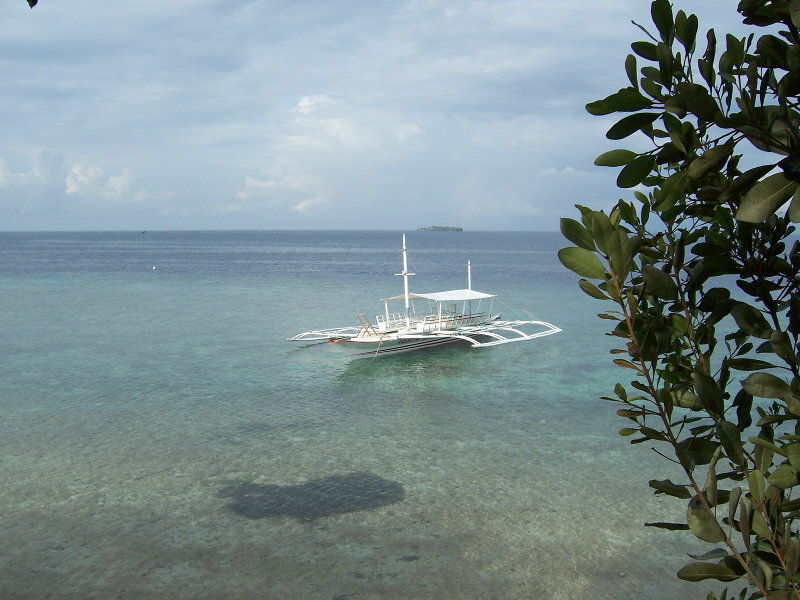 Dumaguete and the surrounding area is full of activities and things to see. 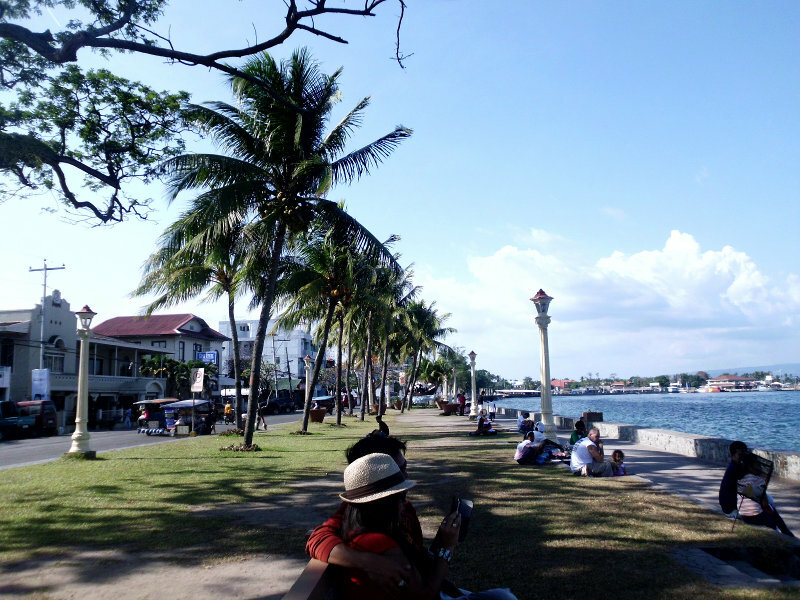 Dumaguete's famous Boulevard is a great place to walk and people-watch. Full of restaurants, bars and people. The oldest surviving structure in the city. Built during Spanish occupation of Negros Island. 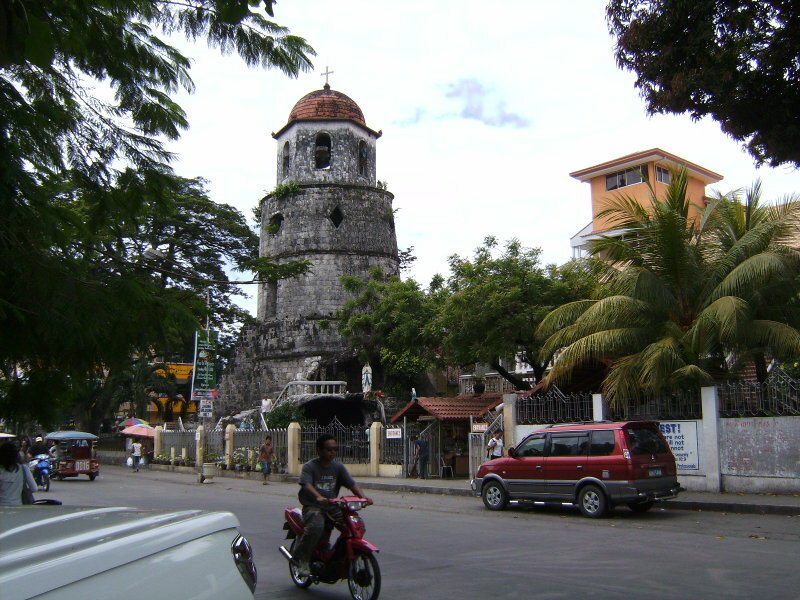 It used to be a watchtower to warn of incoming pirates from Mindanao. 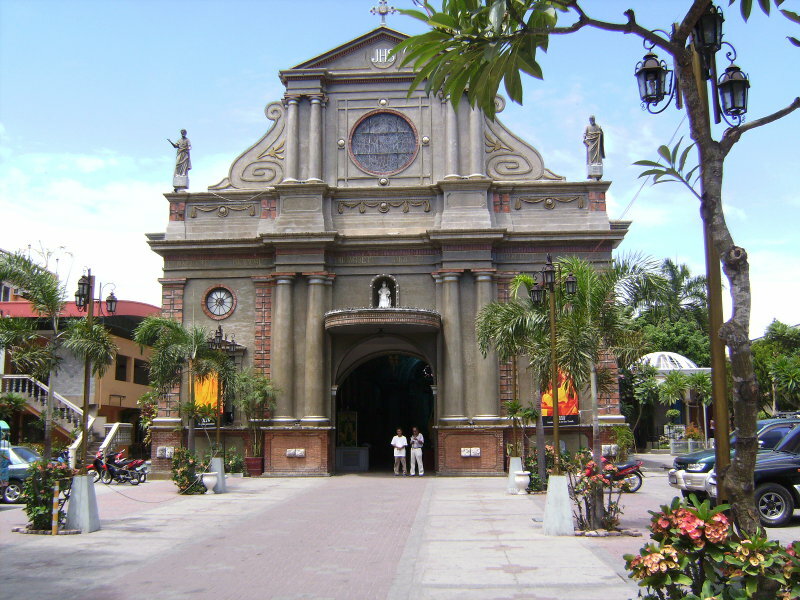 Located next to the Dumaguete Cathedral Church and the Public Market. One of the oldest stone churches in Negros, the Dumaguete Cathedral (also known as St. Catherine of Alexandria) was built in 1754 and finished in 1776. 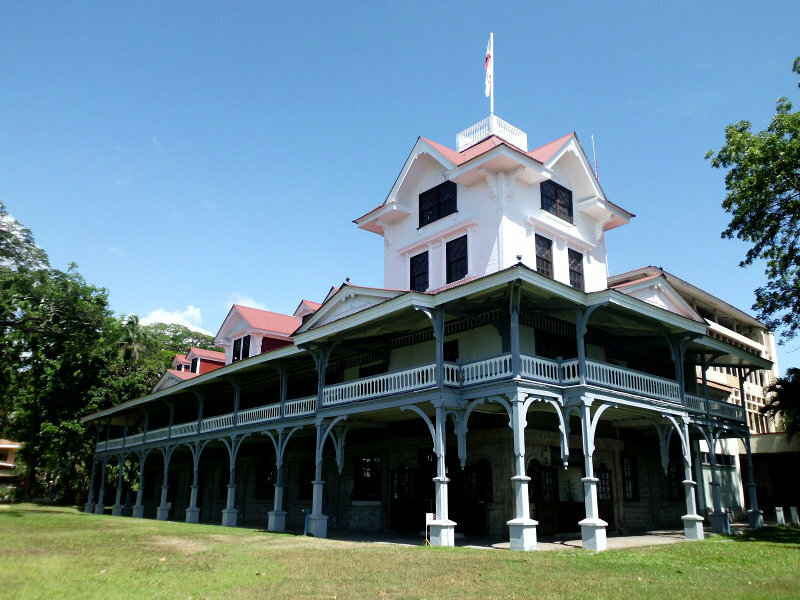 The first protestant university in the Philippines, built by the Americans in 1901. Located in the mountains near Valencia, this is a great day trip. Be prepared for many steps on the way down to the falls and back up! Stop by Esmerelda's restuarant for some halo-halo while you're in Valencia! 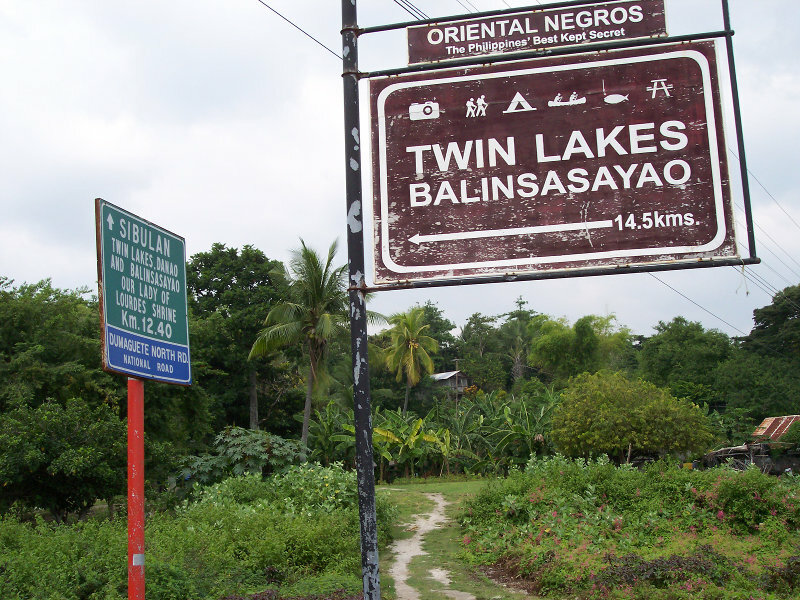 The Twin Lakes of Balinsasayao are a famous tourist attraction located up in the mountains above Sibulan. A tropical paradise with white sand beaches, beautiful clear blue water and great food. 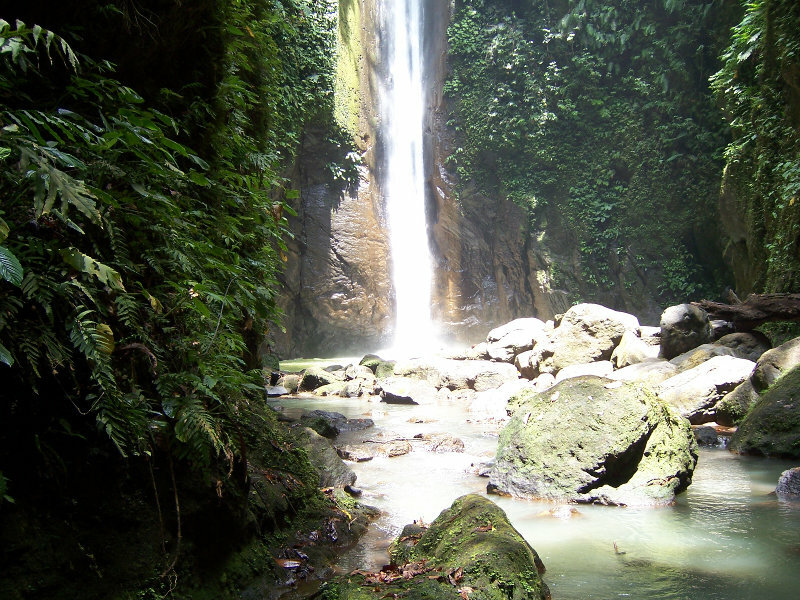 Only 2 hours away from Dumaguete. 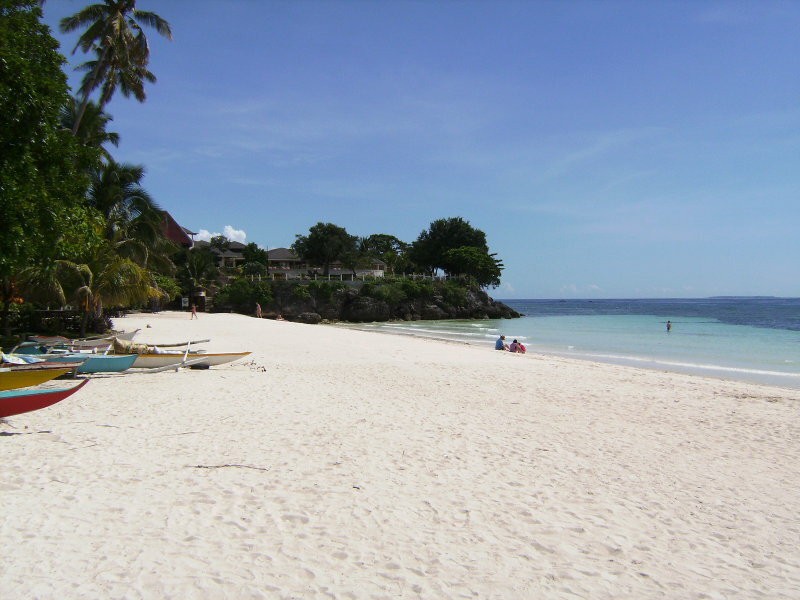 Known primarily as a scuba diving destination, Moalboal is a great place to visit on the island of Cebu. Less than 2 hours away by boat/bus.